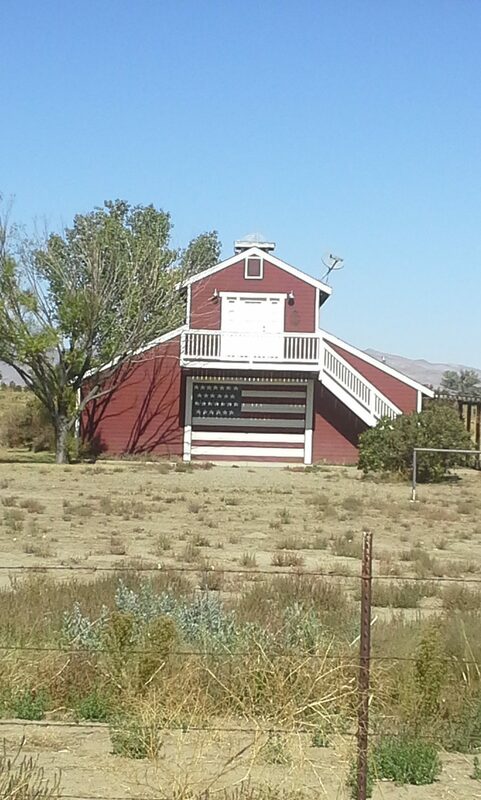 Happy Veterans Day from Tahoe Fence. 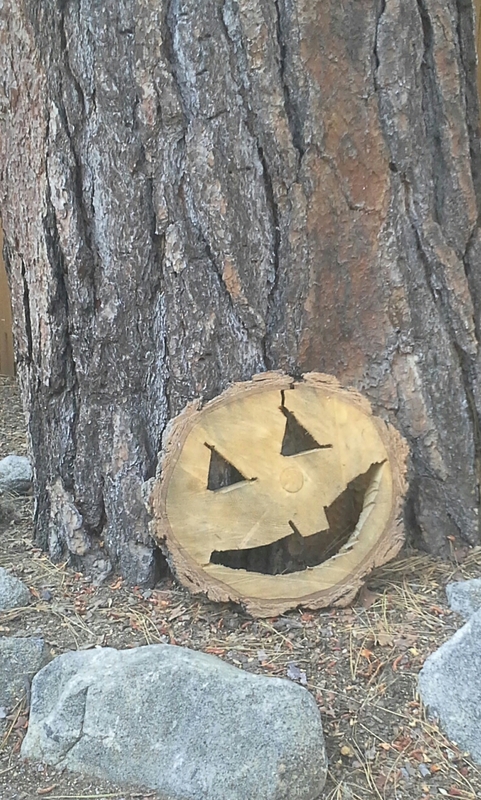 Happy Halloween and Nevada Day from Tahoe Fence! Tahoe Fence has been consecutively voted among the top three fence companies by the “‘Nevada Appeal’ Best of Carson City,” since 2009. Thank you to our customers and employees. 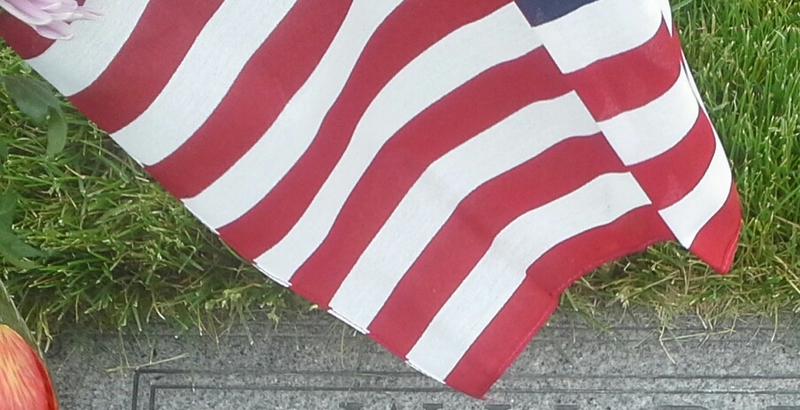 Happy 4th of July from all of us at Tahoe Fence! From all of us at Tahoe Fence, we wish you all a wonderful Memorial Day and thank all who have served and their families. 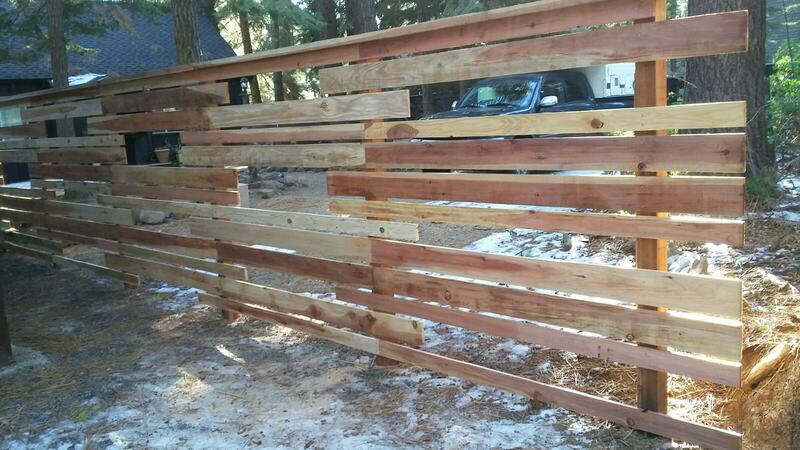 We’re looking for energetic and motivated Fence Installers and Helpers to join Tahoe Fence. We offer competitive wages, participation in group health and dental benefits for eligible employees, and chances to work in some of the most scenic spots in the area. 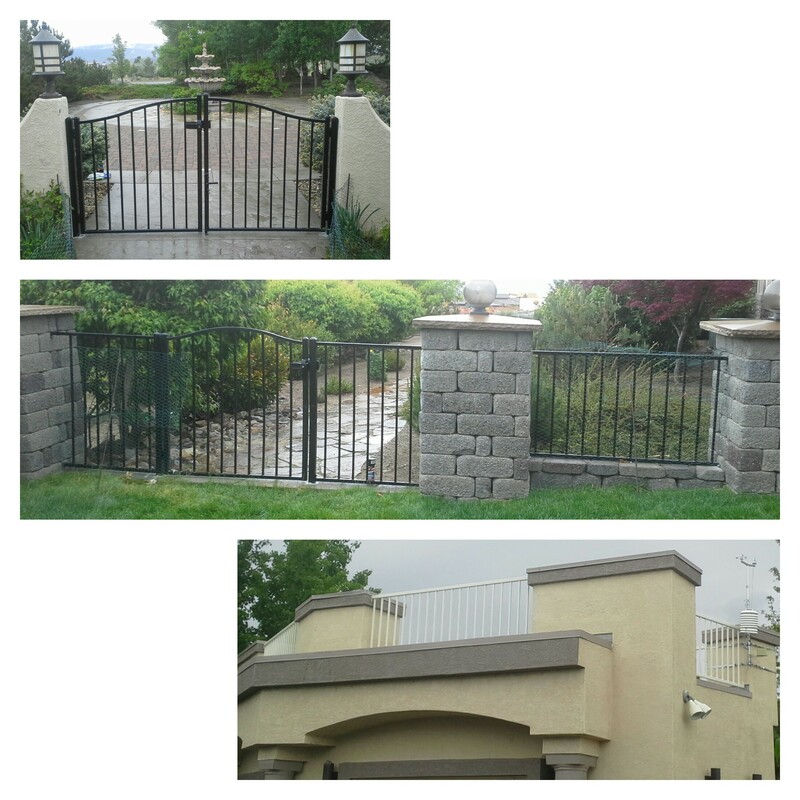 Tahoe Fence Co., Inc. Is licensed in both California and Nevada. We have been serving the Lake Tahoe area, Northern Nevada, and Eastern Sierras since 1974. From the mountains through the valleys, we continue a tradition of excellence. 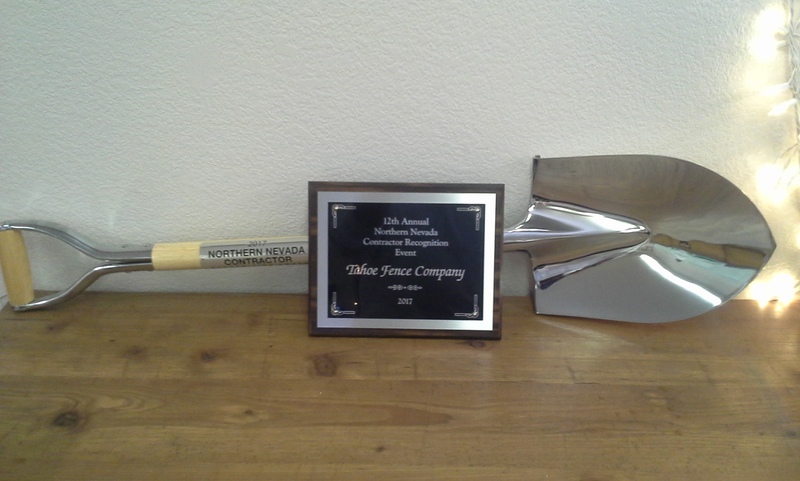 We were chosen as “Business of the Year” for 2016 by the Foundation for Carson City Parks and Recreation. And we have been voted one of the Top 3 Fence Companies by the “‘Nevada Appeal’ Readers’ Choice Awards,” every year since 2009. We work five days a week, Monday through Friday. The work is mostly outdoors and physical. 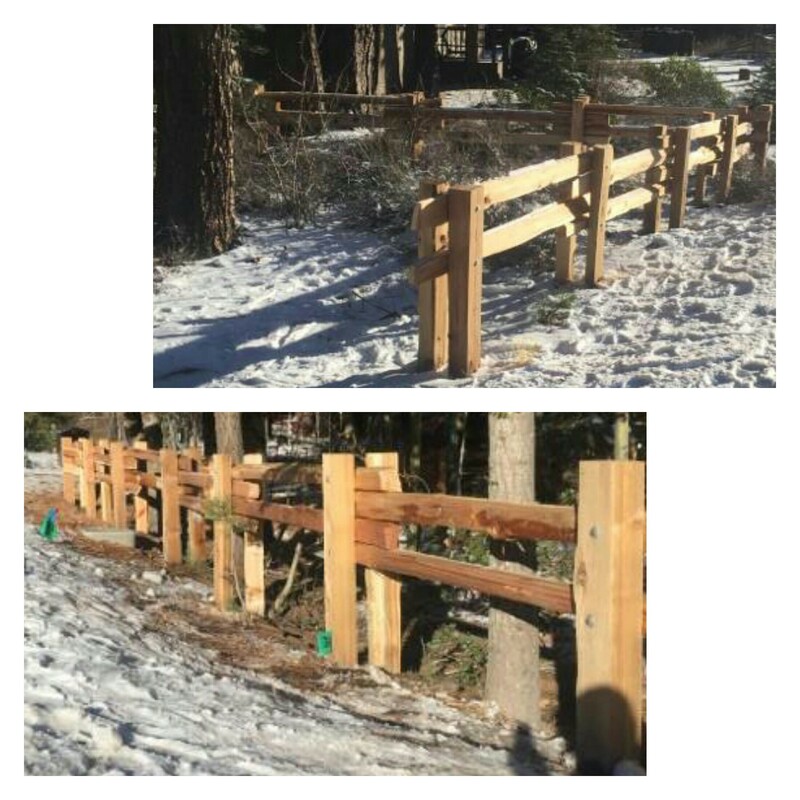 Tahoe Fence is a complete, full-service fence contractor providing repairs, new installations, rental fencing/construction panels, and material sales. 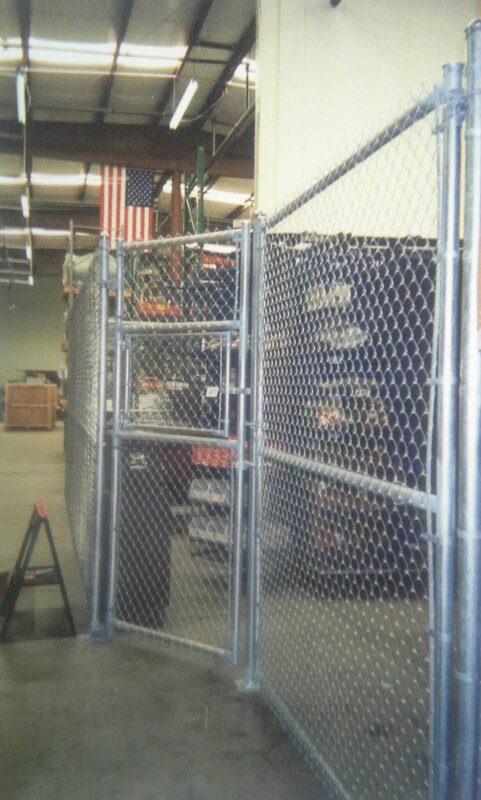 We work with wire, metal, wood, ornamental iron (steel), and vinyl fencing. Experience installing fences and in construction is preferred. However, we will provide on the job training. Applicants are encouraged to have a positive attitude, the ability to work well with others, follow direction, and a valid drivers license. Applicants must be able to pass a drug test. Apply in person at 36 Brown Drive, Mound House, Nevada 89706. Thank you to our employees and everyone involved. We really dig it! Happy Holidays to our customers and employees. From all of us at Tahoe Fence, thank you. To Our Veterans, Service Members, And Their Families, Thank You. 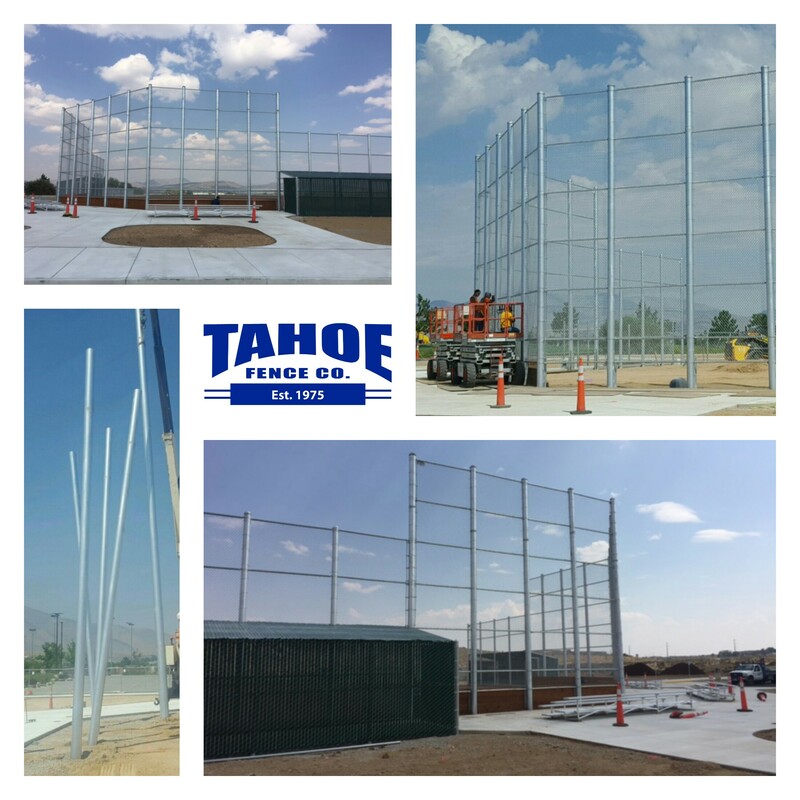 Tahoe Fence is reaching new heights with the installation of the North Valley Sports Complex 30-foot high, baseball backstop and sport fields fencing for Washoe County. Thank you to our crews. And a special thanks to Curtis and Sons for their crane and help placing the backstop posts!